SCB Legal’s team of solicitors provides expert legal advice NSW and Australia wide. The Penrith based law firm is founded on the principles of trust, reliability, professionalism, integrity, equality and best legal practices. Our wholly-owned Aboriginal law firm is committed to fighting for the rights of Aboriginal Australians. We are dedicated to inspiring young minds and empowering them, leading by example. We best advise you on your legal matter by demystifying the law and removing the legal jargon. 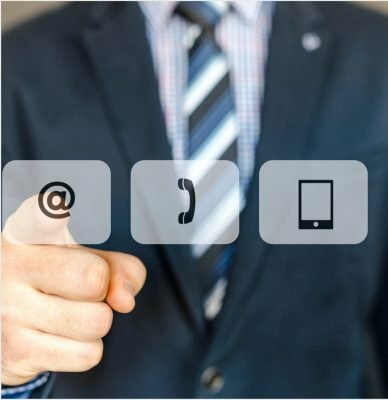 For professional legal advice, contact SCB Legal via phone, online chat, email, Facebook or in person. 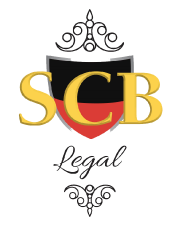 Where is SCB Legal Located?